Cybersecurity is a rapidly growing industry and there is a huge talent gap which has resulted in hundreds of thousands unfilled jobs within the U.S. The reason why organizations are having such a hard time filling these much-needed cybersecurity positions is that many individuals lack the proper knowledge and skills needed to work within such a complex industry. The cybersecurity industry has proven to be very rewarding as well, and cybersecurity professionals report an average salary of $120,000 a year. 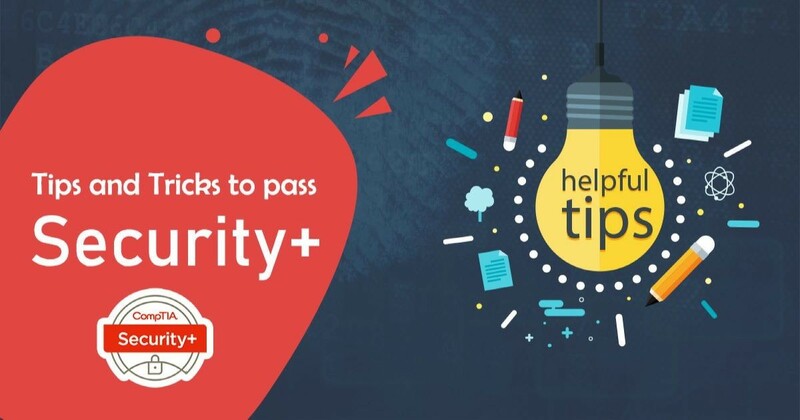 There are many certifications within the cybersecurity industry and these certifications verify that you have the proper knowledge/skills that could benefit an organization. In recent years certification boot camps have shown a huge success and boost careers in a shorter time frame and in this article, I will discuss why. The cybersecurity industry reports an average salary of $120,000 a year and cybersecurity professionals to see more pay raises than any other IT industry. Cybersecurity professionals who are certified show determination and ability, therefore, organizations and employers are willing to pay so much for people who have earned these certifications. One of the most recognized certifications in the industry is Certified Information Systems Security Professional or CISSP, and anyone who earns the CISSP reports an average salary of $120,583 a year. 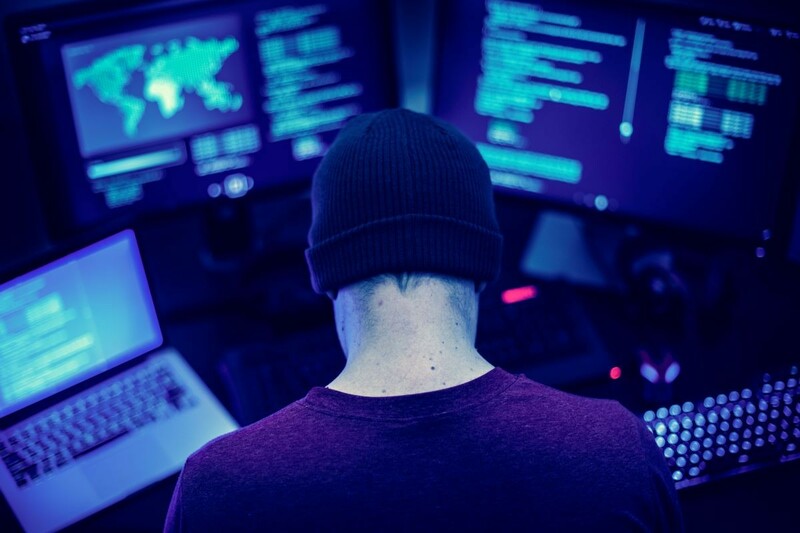 Cybersecurity jobs are not hard to find either the cybersecurity industry reports that there will be over 3.5 million unfilled jobs in 2021, and this makes it the perfect time to earn certifications and start filling those essential jobs. Overall, cybersecurity is an important aspect of any organization and can severely affect and business that is not secure or protected. It is important that cybersecurity is not taken lightly so that private information stays protected and private. The cybersecurity industry continues to change on a daily basis, and cybersecurity is becoming even more important as hackers become more and more advanced. A certification will show employers that candidates are up to date with the latest skills and techniques that are needed to successfully deter attackers. Obtaining a cybersecurity certification will also teach candidates about new and upcoming technologies so that candidates are prepared to work as soon as they are certified. The cybersecurity industry is dynamic and will always change which is why it is extremely important to be up to date on certifications and continue education. Large organizations and businesses need a good cybersecurity team to protect them from hackers and cyber-attacks. Proper cybersecurity and cybersecurity prevention techniques can mitigate the risk of a cyber-attack and identify any vulnerabilities that could allow hackers easy entry into your network. Being certified in cybersecurity allows people to implement prevention techniques that can make it harder for an attacker to access your network and steal important data. These prevention techniques are implementing strong firewalls, using complex passwords that constantly change, and making sure all systems are always on the latest software. These tactics will make it extremely difficult for a hacker to enter your network and potentially steal private information, and these tactics can help anyone even if you are a fortune 500 company or just a small business; however, it is important to have a well-trained staff that knows how to execute certain procedures if an attack were to occur. Ready to get started? Call 703-535-8600 today to qualify for special promotions and get enrolled in less than 5 minutes! SecureNinja is an award-winning training and certification school, and SecureNinja has a proven track record of assisting Fortune 100, Government, and Military organizations. For more information on how SecureNinja can benefit you or your organization fill out the form to the right of this post or visit secureninja.com/contact.